If you need to move lots of stuff about but aren’t that enthusiastic about an SUV, an estate is your only option. If you’re anything like us, you love really fast estate cars. There’s just something so cool about seeing such a long, large vehicle cut through the air at mind-bending speeds. It defies the laws of physics. Such a large object shouldn’t move as quickly as it does. 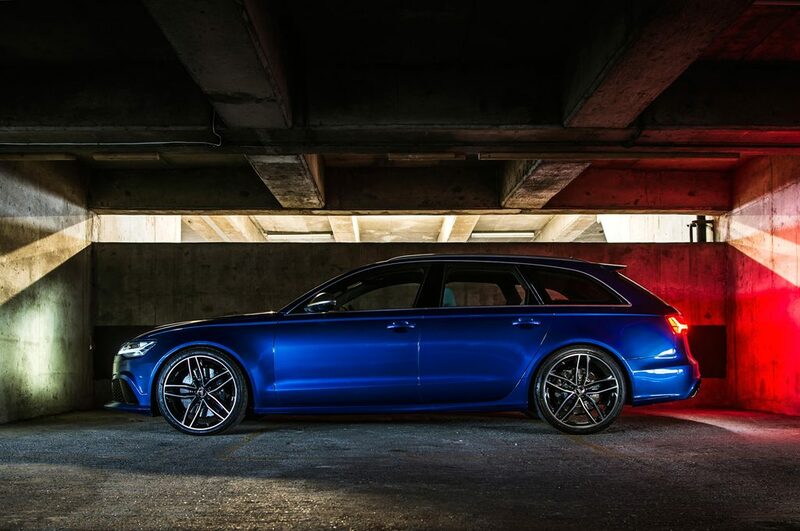 Here are 4 of the fastest estate cars money can buy, in no particular order. The new E63 in standard saloon guise is a rather ordinary-looking thing. Sure it’s got flared arches and a different appearance package, but on the whole it’s quite stealthy. The estate car on the other hand is a serious head turner. 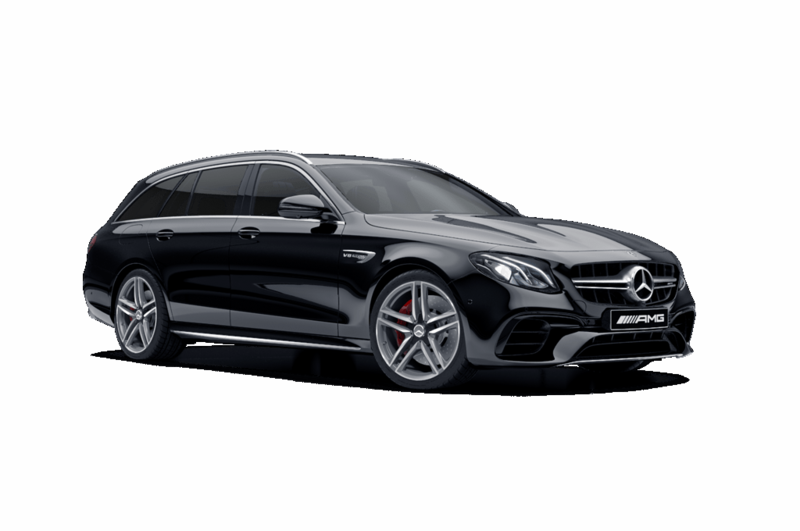 You just don’t expect a wagon with a 4-liter twin-turbo V8 producing 603 bhp and a soundtrack to terrify most super cars. The sprint to 62 mph is dealt with in just 3.4 seconds and completely unrestricted it will top 200 mph without breaking a sweat. If ever there was a wolf in sheep’s clothing, this would be it. Featuring the full-fat C63 would just prove too predictable. Instead, we’ve opted for its baby brother, the C43. It doesn’t get the large V8 but rather a smaller twin-turbo V6 and all-wheel drive, but it’s still incredibly brisk. It will catapult to 62 mph in less than five seconds and hit the 155 mph limiter like it’s hitting a brick wall. 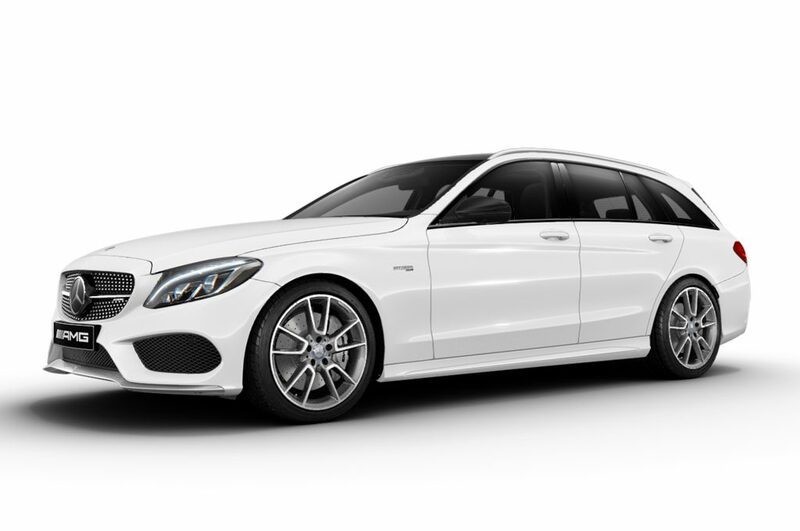 This ‘baby’ AMG C-Class is still one of the fastest estate cars on the road. The Panamera was never the prettiest of saloon cars. In fact, most people had an issue with the way it looked. Somehow making an estate version of it made things ten times better. 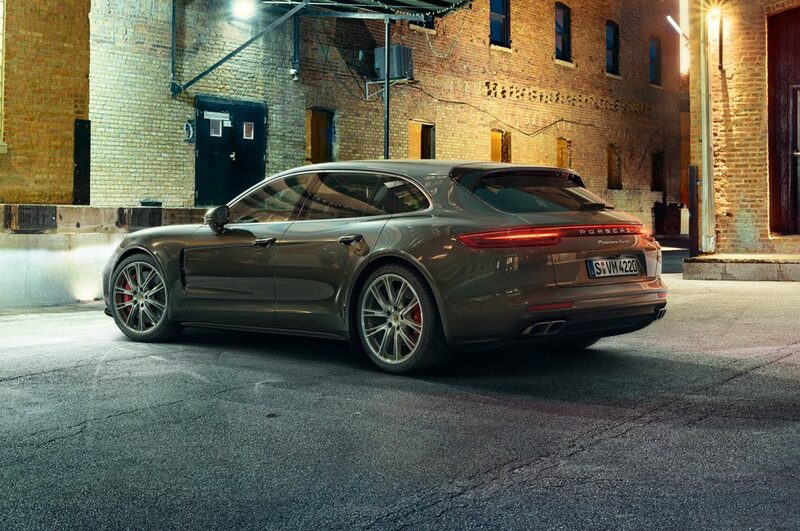 The Sport Turismo still requires an acquired taste, but there’s no denying its presence and sinister appearance. The Turbo version utilizes the same 550-horsepower turbocharged V8 the saloon car does, rushing to 62 mph in just 3.8 seconds and topping out just shy of 190 mph. We’ve got more info on this beauty from when we covered the reveal. As Q-car propositions, Audis make an excellent choice. 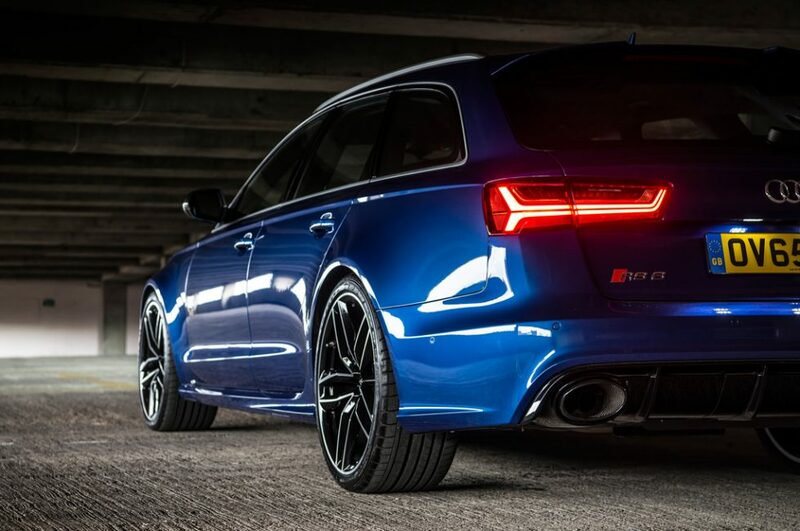 They’re fast and stealthy, but that’s more than what can be said for the latest RS6 Avant Performance. Visually, it’s bustling with aggressiveness in a manner no other Audi is. It won’t smoke the tyres like the Mercedes and its steering feel is rather numb, but with 597 bhp and a 0-62 mph time of just 3.7 seconds, who cares. As an everyday runabout, it’s arguably even more competent than the E63 since it’s somewhat larger in size and it’s clearly one of the best looking and fastest estate cars in 2017.